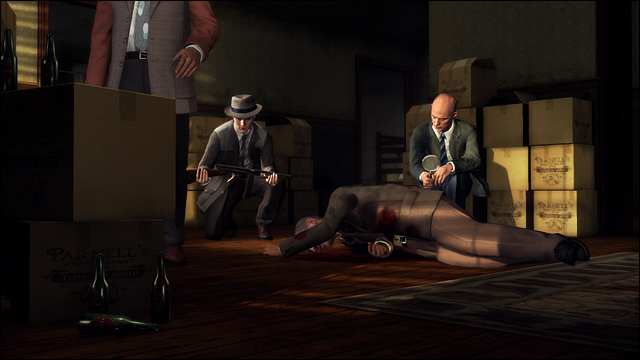 L.A. Noire Rockstar Pass PS3 Review. 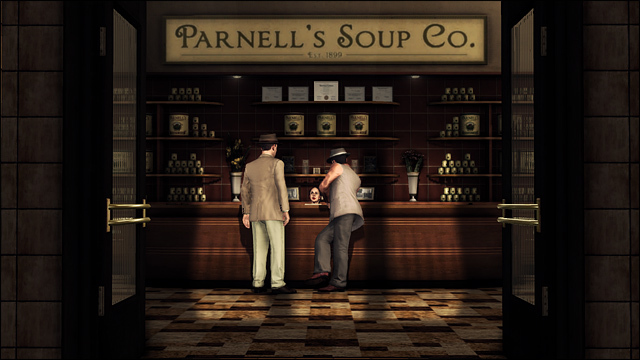 All of the DLC for L.A Noire is well done and none of it feels like a throw away. 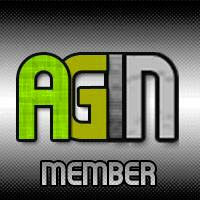 It all brings higher value to an already great game. 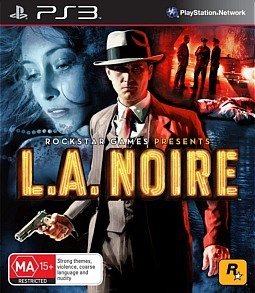 With Vivid environments and character graphics bringing a new edge to gaming, L.A Noire from Rockstar Games makes another solid contribution to gaming entertainment. Making an amazing game even better by bringing a goodly amount of DLC. While not as fast paced as Red Dead Redemption or Grand Theft Auto, there is just something darned mesmerizingly fun about investigating crime scenes, searching for clues and interrogating suspects and oh yes, the occasional gun fights You just don’t want it to end. Thankfully there are a few Down Loadable Contents for the game that expand things. 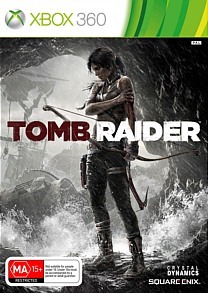 Development team, Team Bondi and publisher Rockstar games by accident or design followed up the game release with DLC in an almost rapid fire shower of gaming goodness. The DLC is a mix of special suits and weapons as well as stand-alone case stories that blend right into the adventure that is L.A. Noire. "The Broderick" detective suit; a suit that boosts Phelps' fighting ability as well as his resistance to damage. "The Sharpshooter" a suit that enhances Phelps' aim with pistols and rifles. "The Chicago Lightning" a bonus suit It enhances the player's accuracy with automatics and shotguns. "The Chicago Piano" The Thompson Machine gun, with a high rate of fire to bring down the justice in a gun fight. This is stored in the trunk of our hero’s car throughout the game once it’s downloaded. Then there are the cases. The Naked City; is a Vice case where Phelps investigates the apparent drugging and murder of a fashion model. Within this adventure It also contains the "Badge Pursuit Challenge" where the player is tasked with finding 20 police badges hidden around the city. Completing the task the player is rewarded with the "Button Man" suit. This is pretty nifty because it enables the player to carry extra ammo for all weapons in the game. The badge challenge yields 5 Experience points for each badge found. This in turn helps unlock extra intuition points. Then there is the case….A Slip of the Tongue; this traffic case seems to be a simple case in the beginning but thankfully throws the player a curve and makes things more interesting. 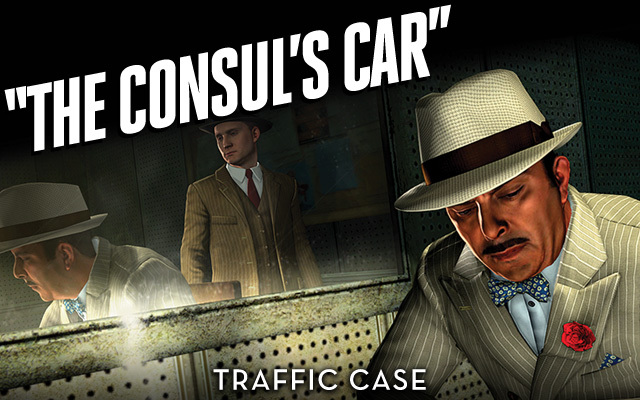 Another traffic case is “The Consul’s Car” Which involves a stolen Packard which happens to be the property of the Argentine Consul General to Los Angeles. 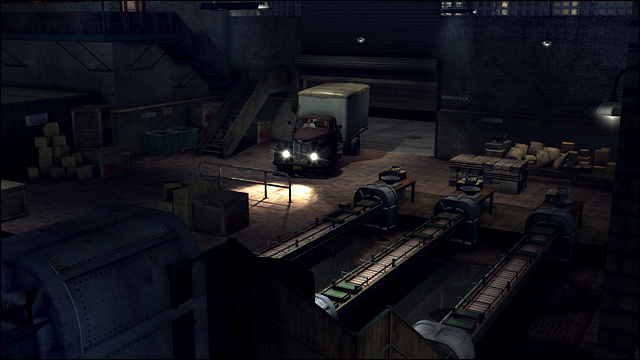 Then there is an explosive case, called Nicholson Electroplating, an arson case that sends the player in a new direction in the game. Follow this up with another vice case called Reefer Madness, drug dealers, shoot outs, murder, and a major narcotics ring brings the action to the players up close and personal. All of the DLC for L.A Noire is well done and none of it feels like a throw away. It all brings higher value to an already great game.